Do you need a helicopter for your event, passenger transport or aerial photography? Heli Holland has a wide range of possibilities for business to business customers. Passenger transport or transportation of goods is not a problem at Heli Holland. Our team of experienced helicopter pilots and our well maintained helicopter fleet are available for you, day and night! Give your customers or employees an unforgettable experience with a helicopter flight! Do you want to organize an event or do you want a corporate video with aerial imagery? Heli Holland has a lot of experience with aerial imaging and is therefore the perfect partner for your needs. A great team of helicopter mechanics, many certificates and experiences in the maintenance of helicopters since 1980, makes Heli Holland the perfect partner for the technical maintenance of your helicopter. Heli Holland has the highest degree of helicopter maintenance certificates from all the helicopter maintenance companies in Europe! The purchase and sales of helicopters is something we do for over 34 years. 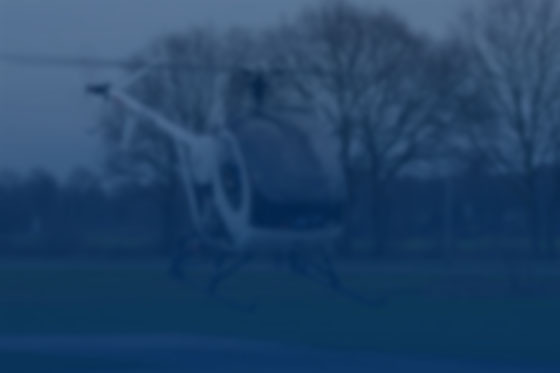 Our Specialists can give you advice about helicopters, helicopter brands and the value of your helicopter. Our meeting room is the ideal location for a productive meeting. The room has a view over the landing ground and is therefore a spectacular location for a meeting. A meeting room is available for you at Lelystad Airport and Amsterdam Heliport. Heli Holland offers all helicopter business services you are looking for. If you would like more information about our services or want to be acquainted with Heli Holland? Contact us through our contact-page and we will help you as soon as possible!